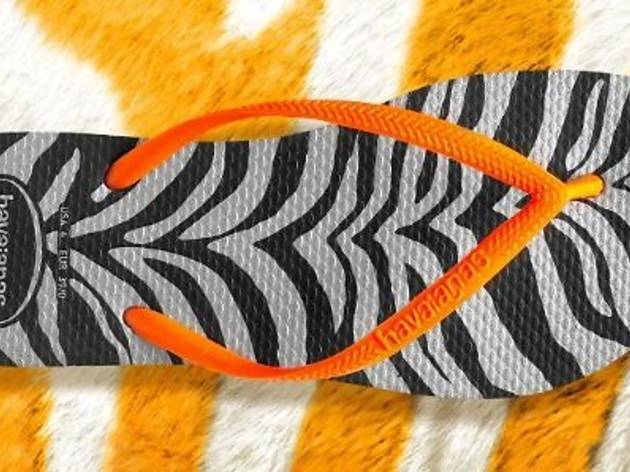 The flip flop shop has a whole month of promotions going on. 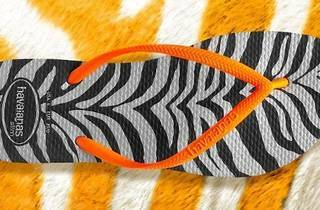 From September 6 to 8, buy any pair of flip flops and get 30% off your second pair. September 13 to 15, buy any pair and get two free coffees from La Bodega. September 19 to 21, buy any new arrivals style and get a RM20 cash voucher. And finally from September 27 to 29, bring in your old shoes and get 30% off a new pair.